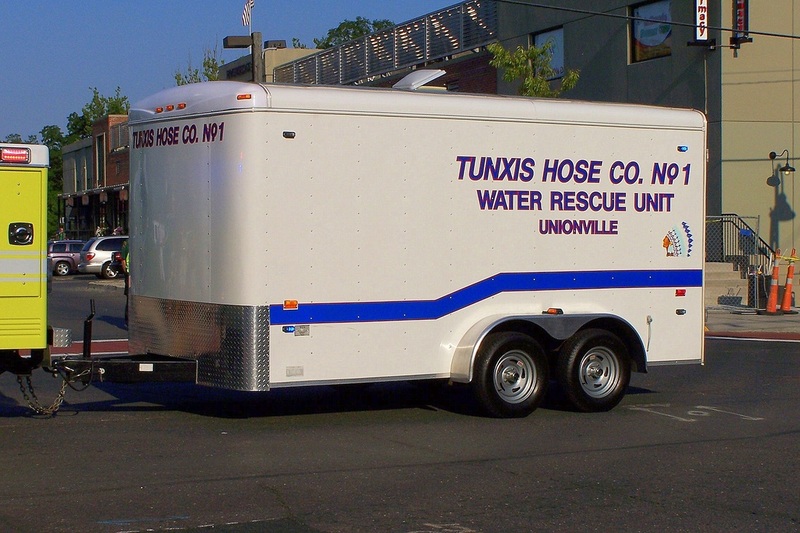 ﻿This is the page for the the Tunxis Hose Co. 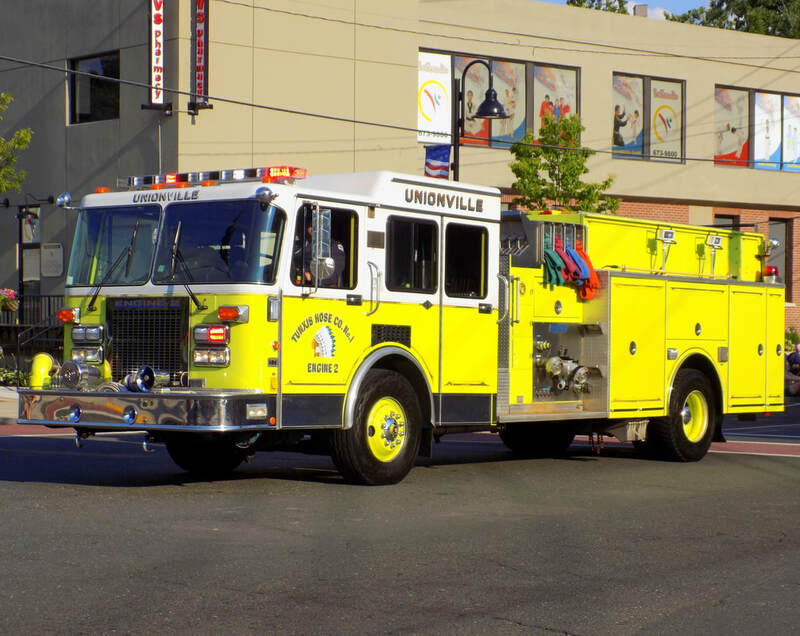 They have 2 engines, 1 engine tanker, 1 rescue truck, 2 EMS response vehicles, 1 water rescue trailer, and 2 stations. 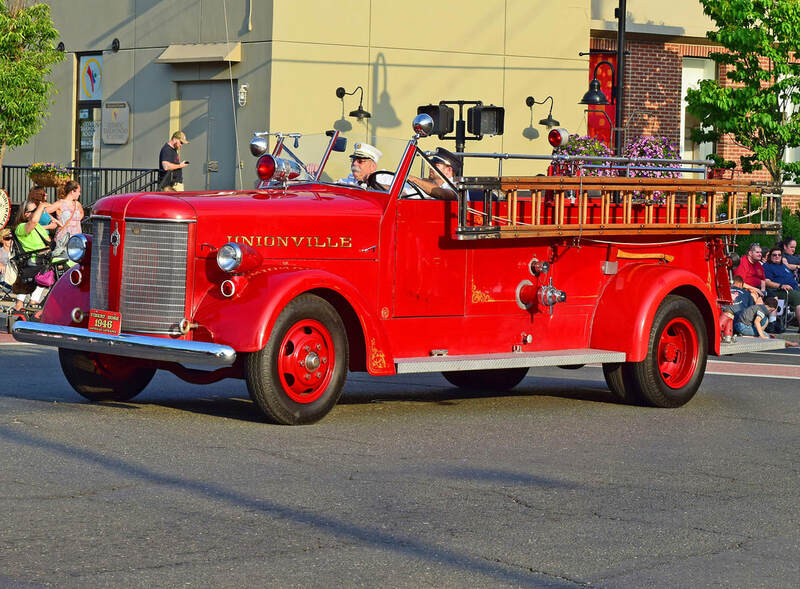 Tunxis' Antique Truck, a 1946 American LaFrance. 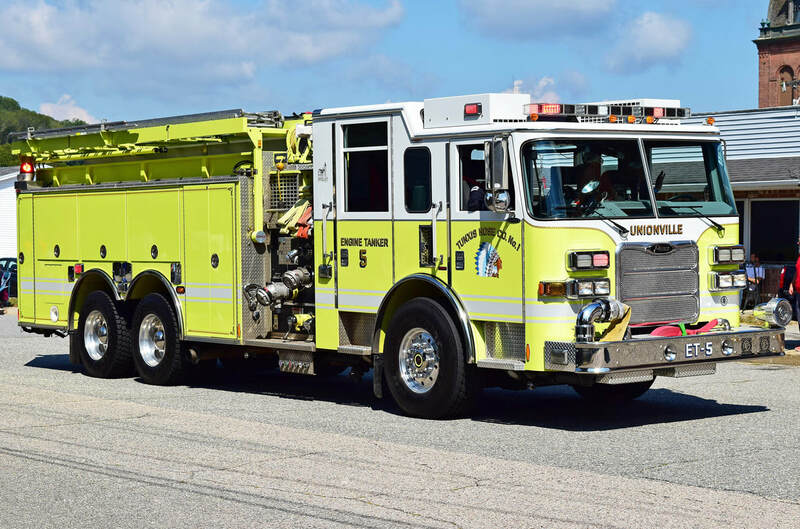 Tunxis' Engine 2, a 1992 Spartan/Boardman. 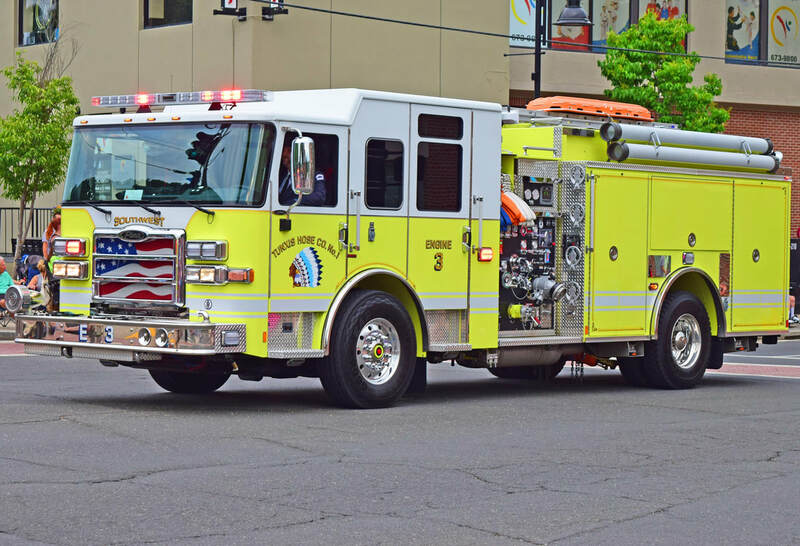 Tunxis' Engine 3, a 2018 Pierce Enforcer. 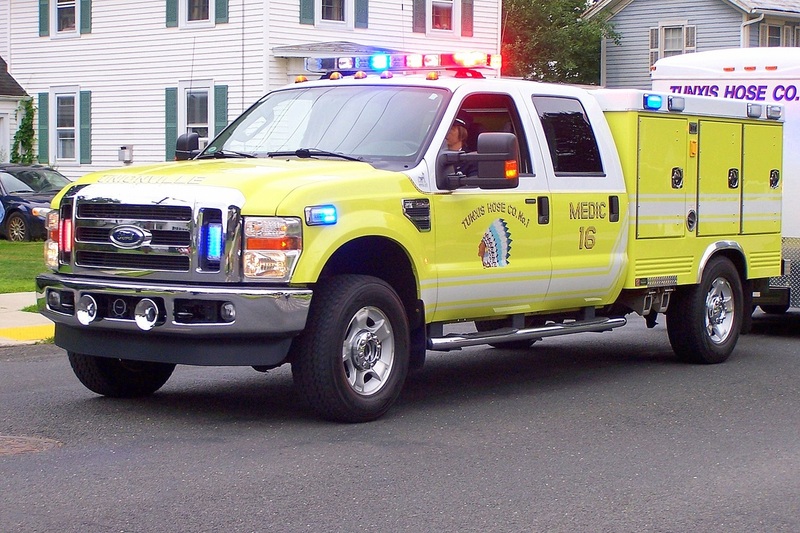 Tunxis' Engine Tanker 5, a 2005 Pierce Arrow XT. 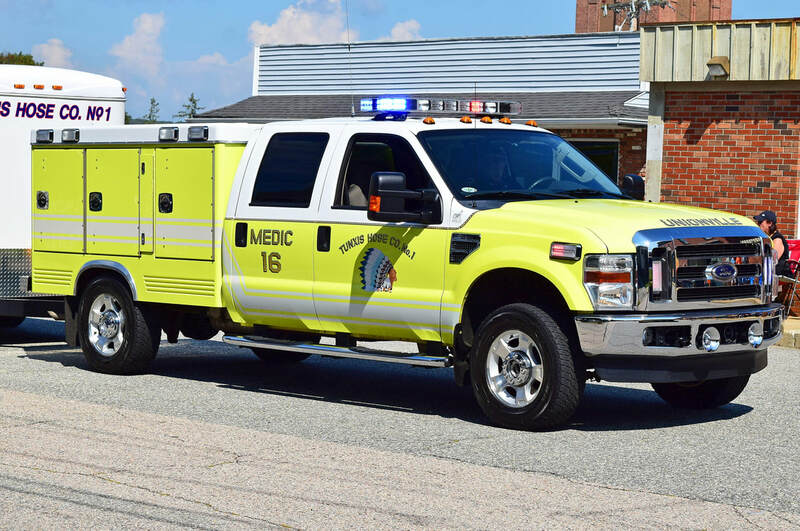 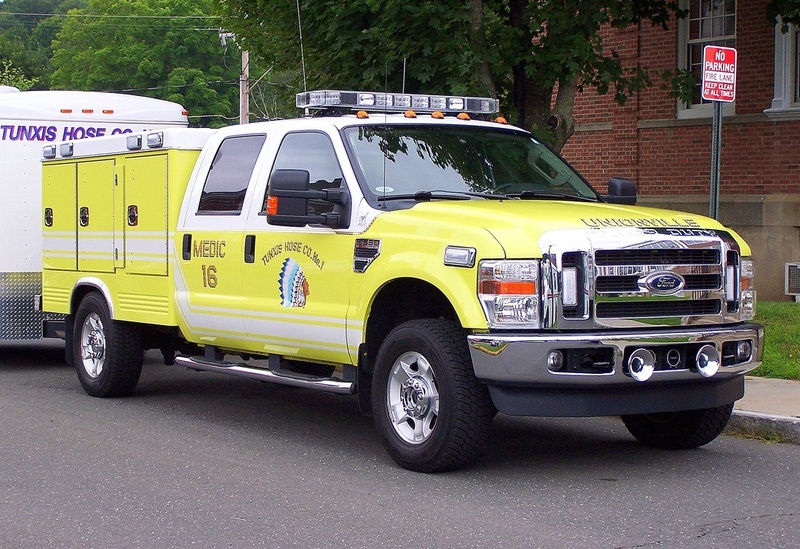 Tunxis' Medic 16, a 2010 Ford F-350/Swab EMS response vehicle. 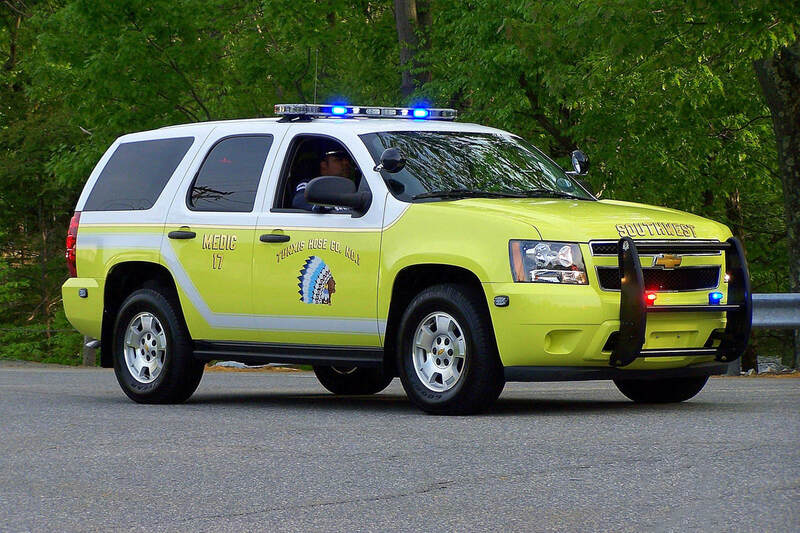 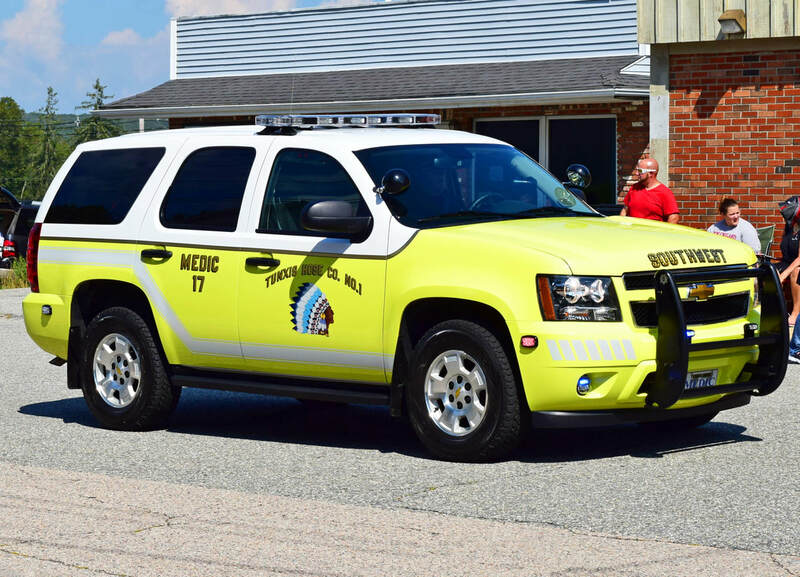 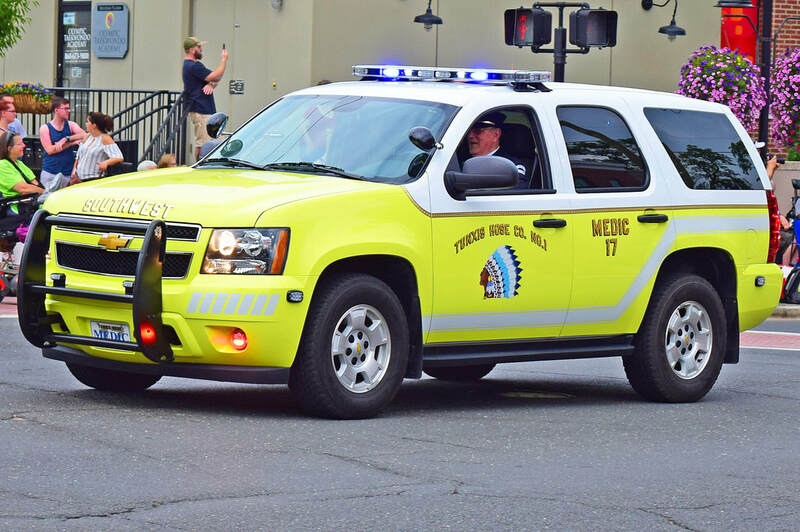 Tunxis' Medic 17, a 2013 Chevy Tahoe EMS response vehicle. 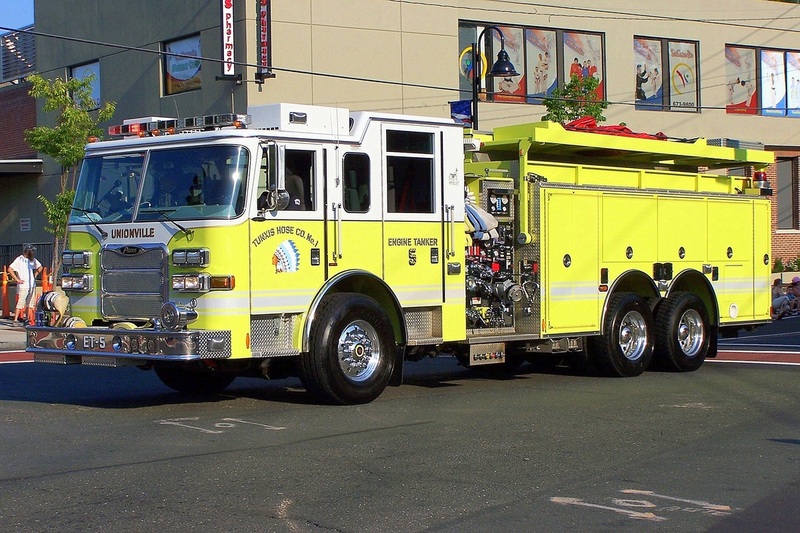 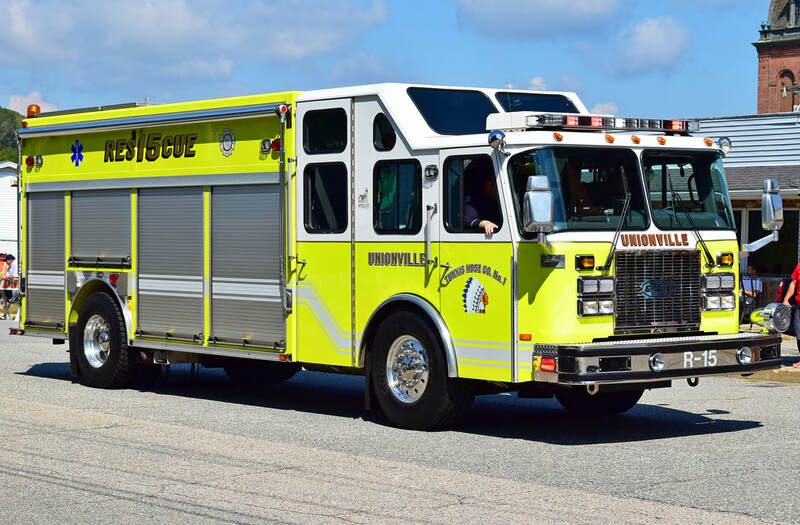 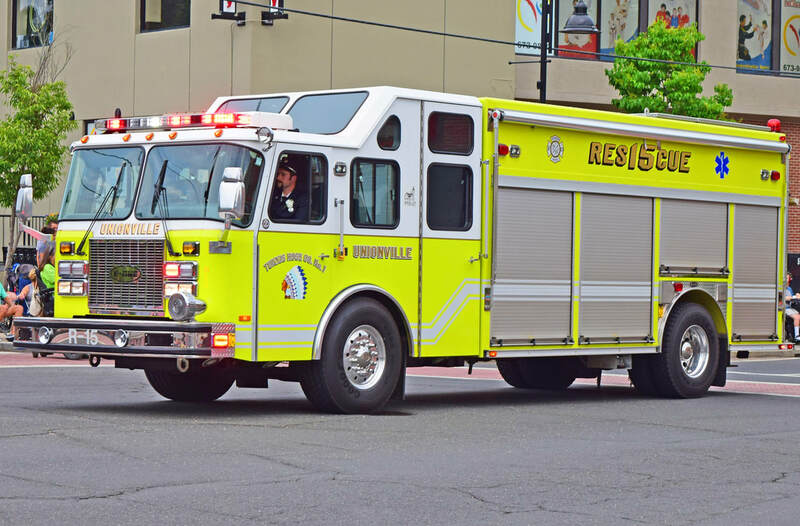 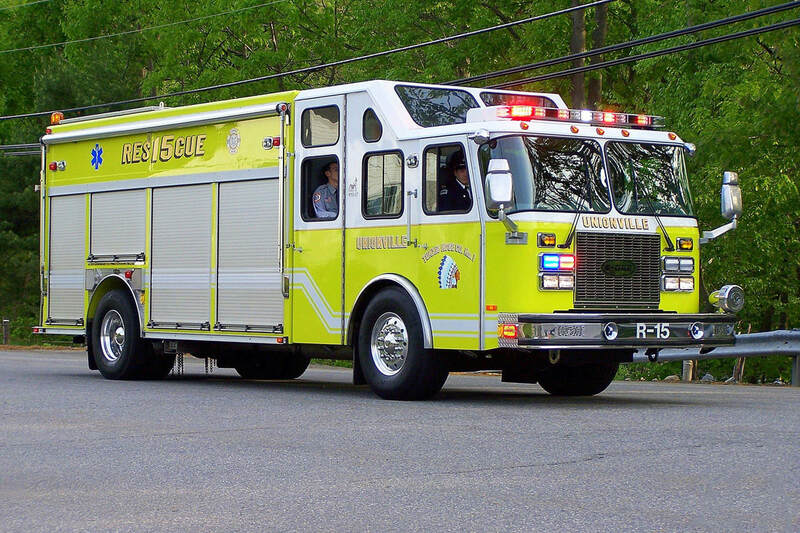 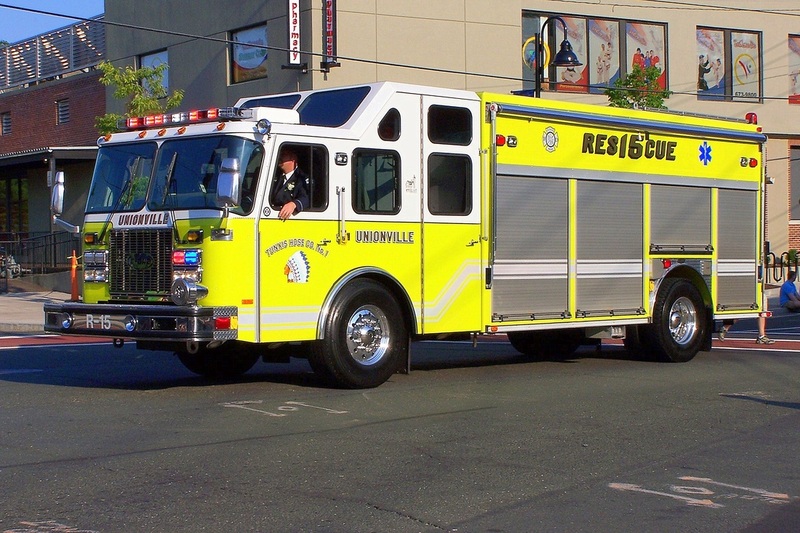 Tunxis Rescue 15, a 2001 E-One Cyclone II.